O-Sensei - Founder of Aikido! The Aikido Jo, the staff of Aikido, is often used to improve our empty-handed techniques. Morihei Ueshiba O'Sensei spent many years in Iwama, Japan experimenting with the Aikido Ken (sword) and Aikido Jo (staff). One of his main students at that time, Morihiro Saito, witnessed this process and was one of Morihei's main uke (receiver of technique). The study and practice of weapons was a long-term passion of Morihei's. He only allowed Morihiro Saito Sensei’s Aikikai Hombu Dojo classes to include weapons practise. Morihei didn't teach weapons at Hombu dojo! 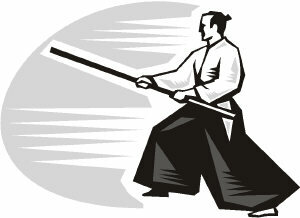 Using weapons in Aikido training can add an element of intensity to your practice, that forces you to focus your mind. 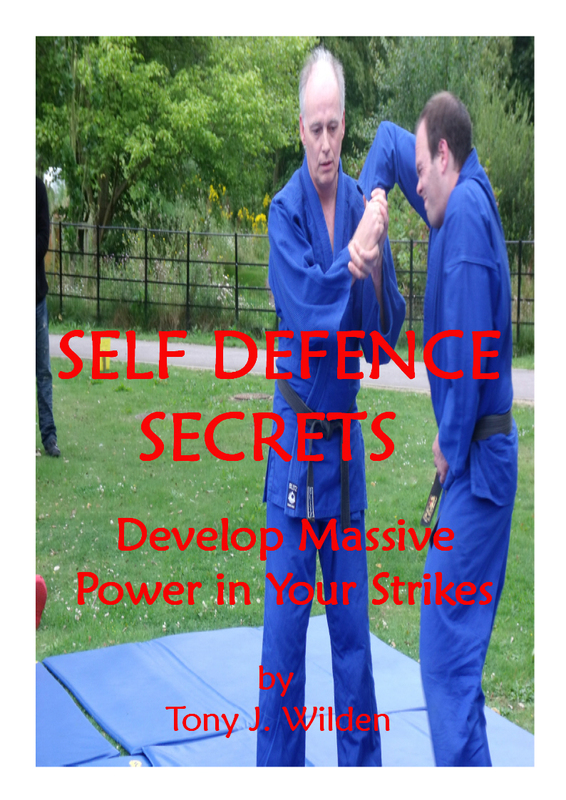 Also, You'll be able to understand important principles of aikido movement and technique. The staff of Aikido was used by Morihei to teach aiki principles. Aiki-jo is similar to jodo as both involve using the staff like a ken (sword). But it has a very different aim and feel. Jodo techniques are usually faster and sharper because it uses straighter attacks and defenses. Aikido jo techniques are slower and softer because circular movements blend more harmoniously with attacks and defenses. The Jo is available in white or red oak, but also comes in many different types of wood, even laminate. This is because there are different types of uses for the staff of Aikido. For example Instructors teach it for... weapons taking practise, correct distance and timing practise, and learning the 31 jo kata moves. All of these exclude any contact so softer woods can be used. Other Instructors also include light contact and full contact, so harder wood or laminate is used. This is because the softer woods will split and get damaged, and constant replacement becomes expensive. I personally use a Japanese made white oak Jo, which I find excellent for solo drills and partner practise. Morihiro Saito Sensei demonstrates the 31 jo kata that O'Sensei taught him. He also shows how each of the movements are used. I recommend you check out his videos. 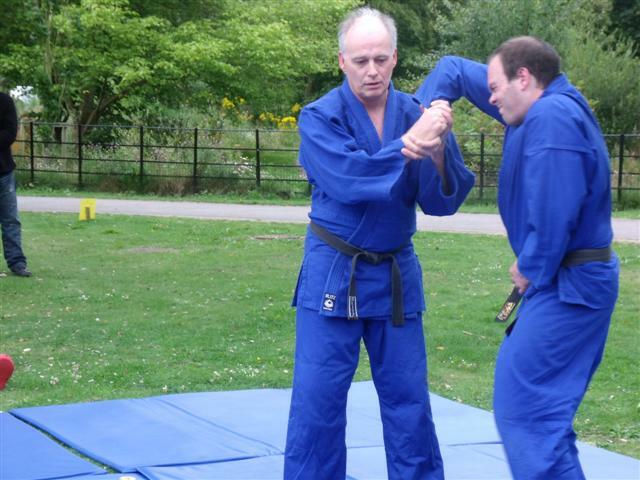 By analyzing how Saito Sensei moves you can gain some great insights for your own practise. Look for the positioning and ki in his technique. When you practise your own 31 Aikido Jo kata, feel yourself being attacked as you perform each movement. Try and sense which moves are the most useful and effective. Do you want to avoid or prevent many of the problems and setbacks that may come up in your Aikido practise? Do you want to learn in the fastest possible time? 1 - First of all develop a good level of physically fitness. 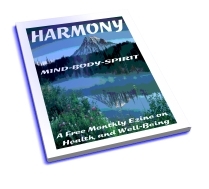 2 - Work on relaxing your body, and loosening up your joints. 3 - Then, plenty of practise on stretching and flexibility. 4 - Develop your general muscle strength, speed, and power. 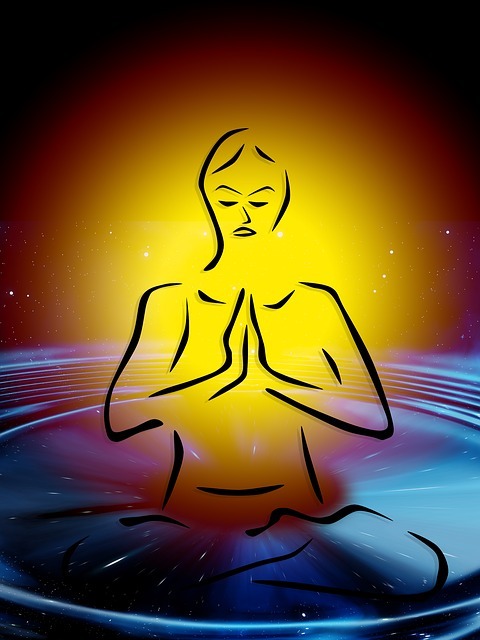 5 - Learning important nutritional needs and remedies. 6 - Then study and learn techniques in a focused way! 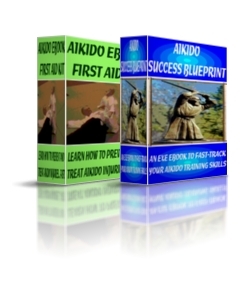 These points, and more, are covered in step-by-step, detail in Aikido Success Blueprint A massive collection, ideal for beginners, seasoned students, and instructors.